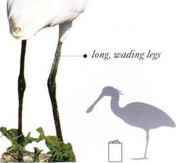 A large, white wading bird with an elegant crest, this species occurs in shallow, open water with a muddy or sandy bed and not too much waterweed or other vegetation. It is most often encountered in small parties in coastal waters, lagoons, lakes, and flooded swamps. 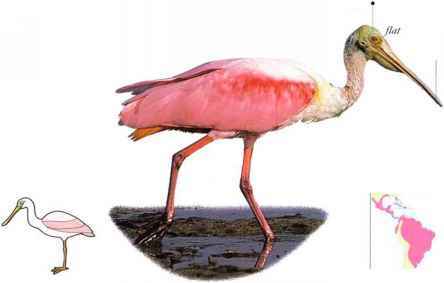 The long bill has a broad and flattened end, and the bird uses its long neck to sweep its bill through the water. The bill is held slightly open, and the bird seizes water creatures that it finds as it wades slowly forward. Prey includes small fish, crustaceans, and aquatic insects. Eurasian Spoonbills flv with slow, steady wingbeats and occasional glides, with neck and legs extended; they also soar on rising air currents. • NliST A large pile of reeds, twigs, and grass, placed on the ground in a reedbed or coastal swamp: or a platform made of twigs and plant stems, placed in a tree. 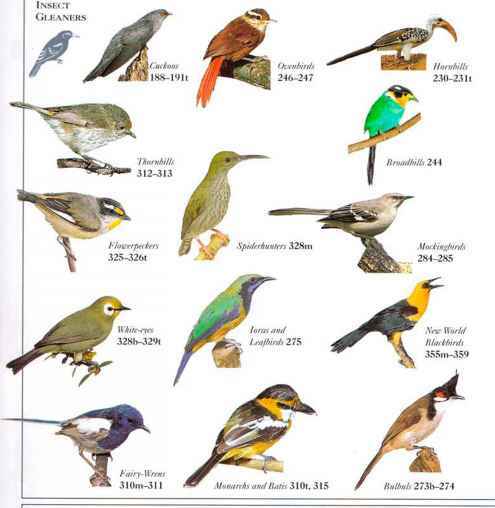 • Distribution Breeds in parts of Eurasia and N.W. Africa Winters in Africa, the Indian subcontinent, and parts DISTRIBI TION of China and S.E. Asia.